During yesterday’s press event in NYC, we were expecting HTC to give us upwards of three products – the Desire EYE, RE camera, and a new HTC One (M8 EYE) that included a 13MP Duo Camera setup. We got the first two, but for whatever reason, the new One (M8) model didn’t make the cut, even though HTC seemed to have teased it the day before. Clearly, that wasn’t a tease at all, just a message to literally focus on the date only. I have good news, though! 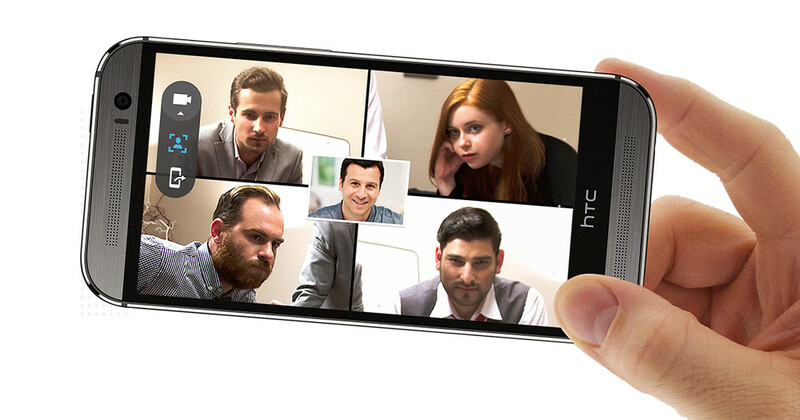 The HTC One (M8 EYE) is now official…in China. It does have a 13MP Duo Camera, HTC’s EYE Experience software, BoomSound, and that same metal body you know from the original One (M8). According to the HTC China site that posted up this news, the camera will also feature some sort of 3D stereoscopic imaging. It will be available October 15 – again, in China.